WOOHOO! 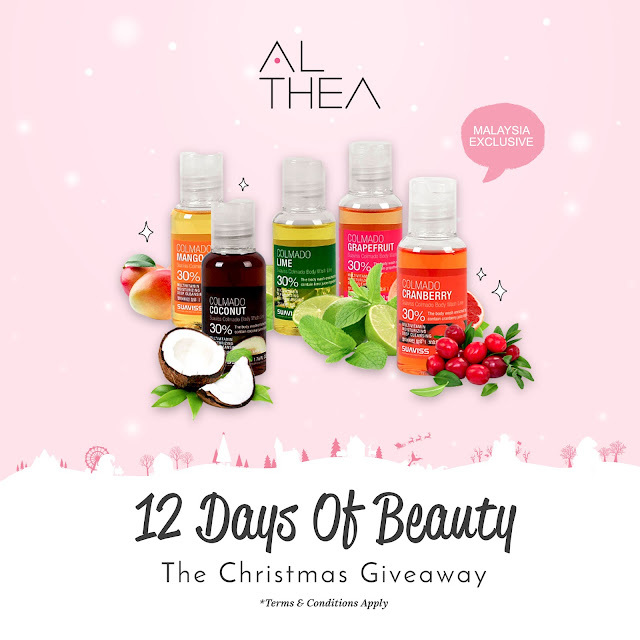 Althea's 12 Days of Beauty have come to an end, and we hope you've had as much fun as we have during this time. Thank you for joining us on this ride and for your love; we had a blast celebrating online. Saranghaeyo, we love you! 💓 We'll be announcing the winners for all 12 days on blog posts just like this one, so be sure to check back now and again to see if you won! For Day 1, we picked 100 winners from Malaysia to win Suaviss' Colmado Body Wash Gift Set containing 5 deluxe sized shower gels. Here are the lucky winners! 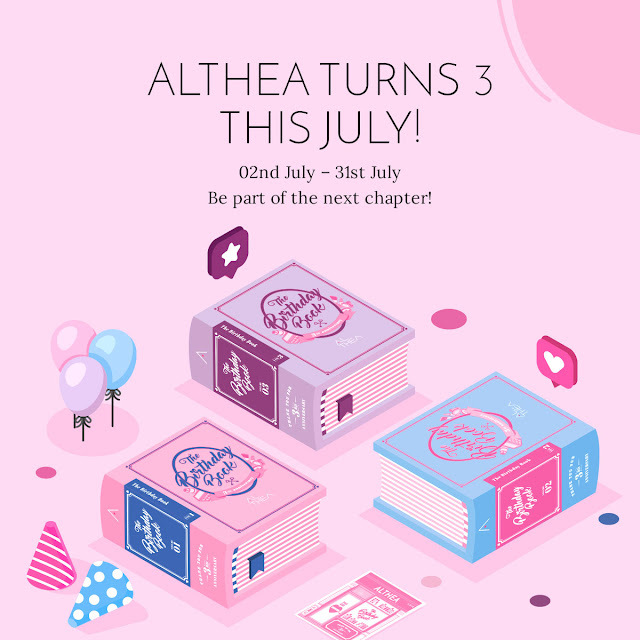 Address: ALTHEA BEAUTY SDN. BHD. Please email over your details (full name and IC number) together with the date and time you'd like to come and collect your prize to sydney@althea.kr by the 31st of Dec 2017. Congrats winners! I hope I will win too. yay congrats on all the winners!!! just asking, what if the winner live outside Kuala Lumpur and unable to self collect the item? my name is listed, but I live in Sabah. please help. 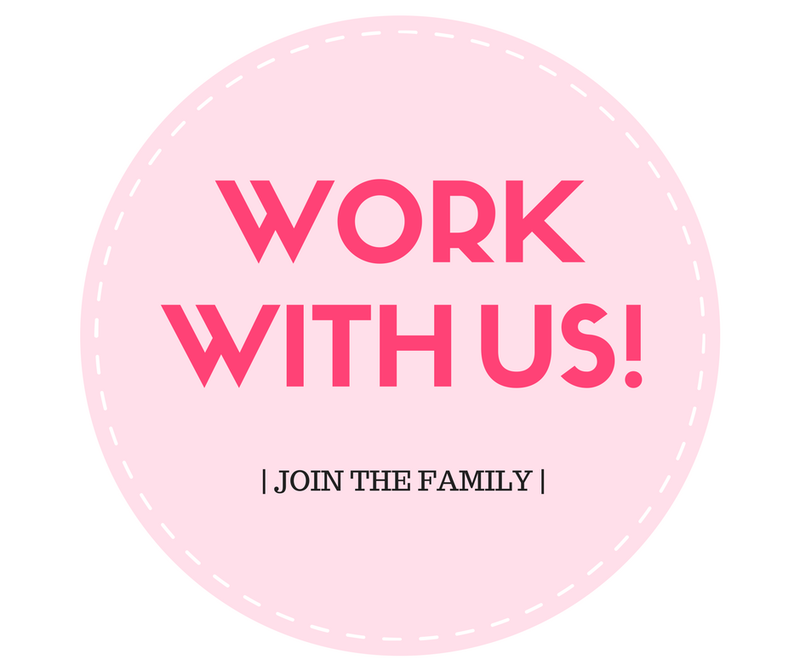 Hello :) Please email sydney@althea.kr and we will be able to assist you better from there. Can you post the prize?? I can pay for the shipping? ?